A PROJECT aimed at looking into driver fatigue will interview drivers next month. Road Accident Action Group road safety co-ordinator Graeme Ransley said RAAG would survey drivers at the Waverley Creek heavy vehicle rest area about their fatigue management needs. Mr Ransley said the drivers would also be asked about rest areas in general as part of a three-year rest area project. "We're trying to get more rest areas in the Bowen Basin. There's 4000km out there and no rest stops," he said. 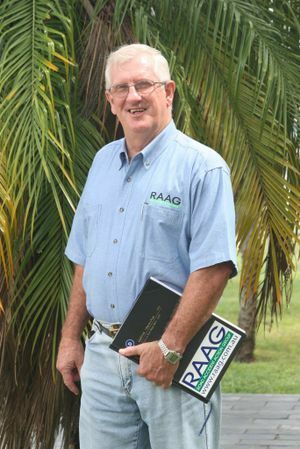 He said RAAG had campaigned for the Waverley Creek Rest Area, which now boasted a bund wall for road noise and headlight suppressing from the highway, which was a first in Queensland. "It's the only rest area for 320km between cities," he said of the rest area, located halfway between Rockhampton and Mackay. As well as talking to truckies about their fatigue management, TMR will be keen to find out what they think of the new $5.5 million facility as they prepare for another smaller rest area north of Mackay. 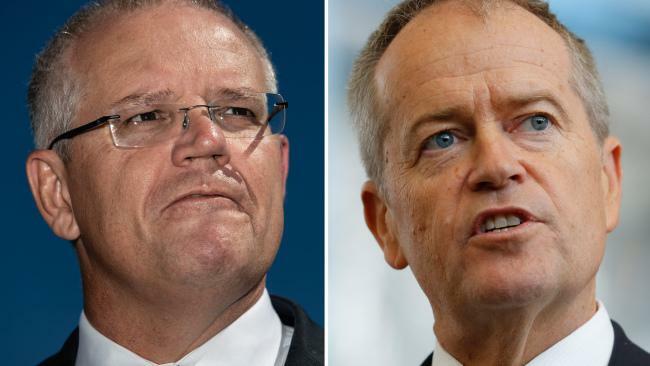 It will be held as a truckie reviver, with free snags, fruit, drinks and a chance for truck drivers to tell "their side of the story" in complying with heavy vehicle fatigue legislation. "We're very conscious of compliance issues with a lack of rest areas," Mr Ransley said. "RAAG campaigned very hard for six years for the heavy vehicle facility, we are keen to encourage more use, it has space for 14 B-doubles." 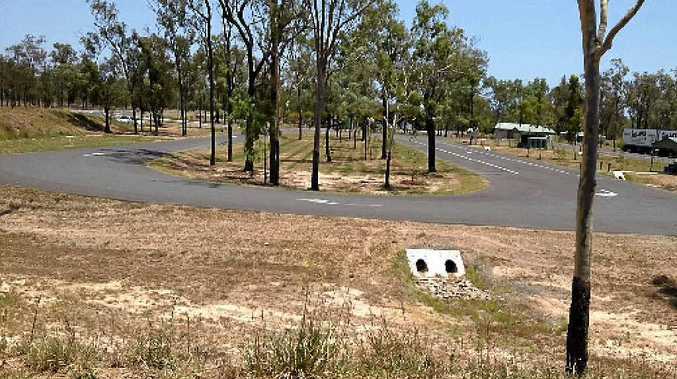 The Waverley Creek rest area has features that RAAG suggested to the government and they want it replicated. This study, he said, was paramount to the development of more rest areas in the Bowen Basin. "The Bruce Hwy and Bowen Basin are renowned for fatigue-related crashes above the average," Mr Ransley said. The truckie reviver project is to take place at the new Waverley Creek Heavy Vehicle Rest Area, March 17-20. Visit raag.com.au for more information.